BooksDirect is the leading Australian bookselling website supplying books to schools, Libraries, Tafes and the general public. Shopping online or browsing our large range of titles is easy at our children's bookstore. We offer every book at a discount and you will find the website a useful resource. BooksDirect welcomes private and overseas customers too, as we post books to all over the world. Our website or educational book shop has a range of titles that represents the range we are able to order on request. Your online order is fulfilled from the stock and sent to you by Australia Post. BooksDirect sources from over 70 different publishers around the world. We endeavour to have all titles in stock for the fastest possible despatch of orders. 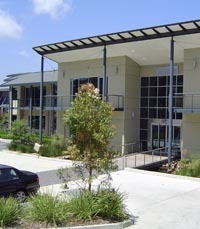 BooskDirect has been supplying books and other materials to libraries throughout Australia for more than twenty-five years. We supply all types of publications and specialise in children's books. 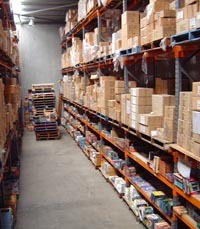 Our warehouse in Sydney carries over 30,000 children's titles. To provide Australian schools and libraries with the best tools for educating the children of Australia. To have the best range of quality, picture and general non-fiction reference books in Australia. Our goal is to be your quickest & friendliest supplier! In-stock items are usually shipped same-day if ordered prior to 11.00AM, and orders are confirmed by e-mail or phone. BooksDirect is a division of Superhighway Pty Ltd trading as Beta Schools Supplies which has been established for over twenty-five years distributing educational books and products to libraries, schools and other educational institutions throughout Australia. 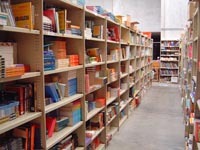 All the children's bookstore team operate from a modern office and warehouse facility in Sydney. If you receive a product that is damaged on arrival, or has any other warrantable fault (misbound, damaged etc.) within 7 days of purchase, we will endeavour to replace it immediately on return to us. Goods returned after this time can only be replaced if the fault is misbound or misprinted.